As part of our commitment to support our Veterans, there are volunteer Service Officers in each Branch who assist the Veterans, their families and currently serving members in applying for government support from Veterans Affairs. These benefits include Disability Pensions, Ware Veterans Allowance (WVA), Veterans Independence Program (VIP), Treatment Programs, Financial Assistance and other benefits under the New Veterans Charter. 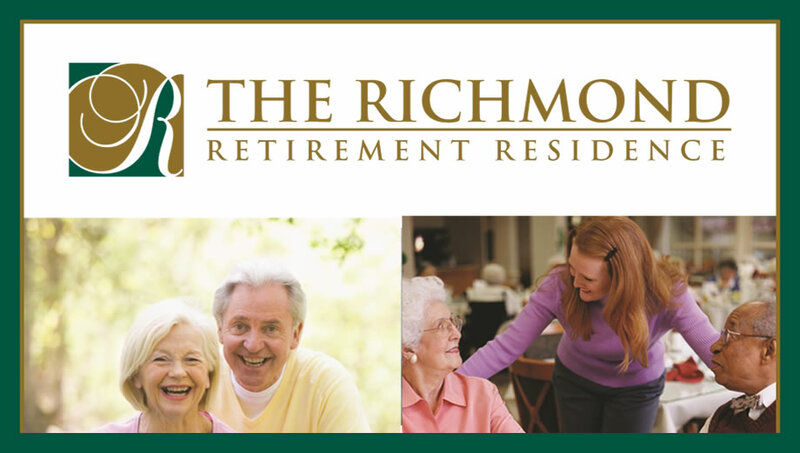 The Royal Canadian Legion also monitors the care, programmes and services offered in Long Term Care Facilities that serve as residences for Veterans. 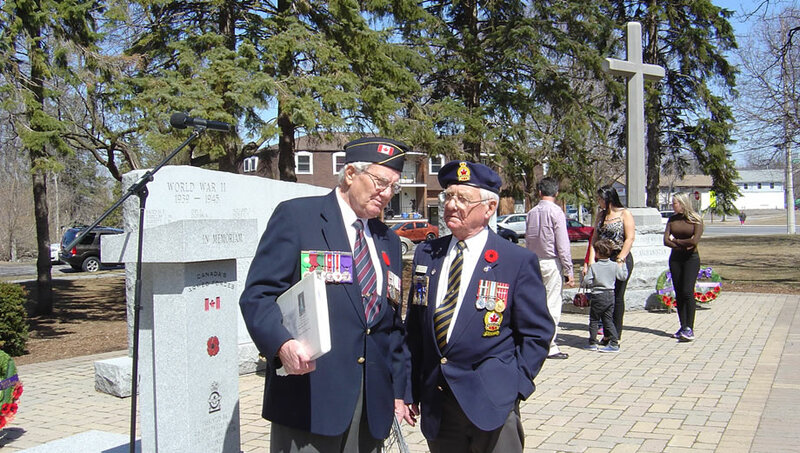 If you require any assistance, please contact our Veteran’s Services Officer at 613 968-4196 or 613 962-2643. The Royal Canadian Legion is a proud sponsor of “Leave the Streets Behind”. This program was developed to ensure that every Veteran who is homeless or near homeless, finds the help they need to leave the streets behind.